It’s been over a month since Samsung started updating the Galaxy S9 and S9+ to Android 9.0 Pie, with the Galaxy Note 9 following suit surprisingly quickly around the world, but those in possession of network-specific flagship phones stateside were unsurprisingly left waiting. 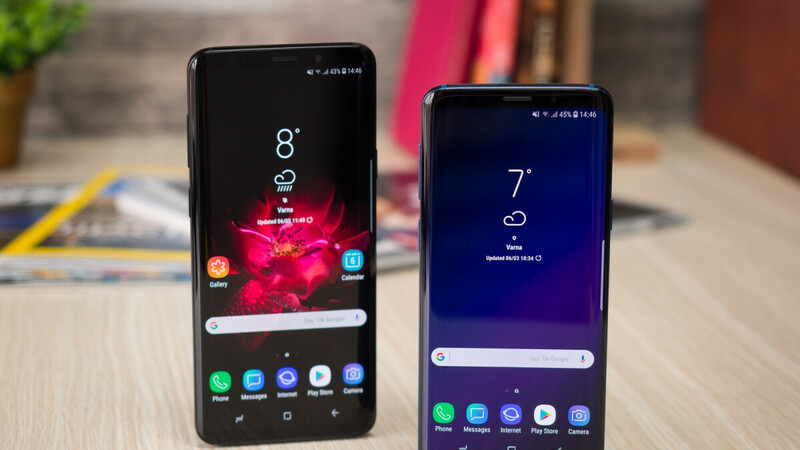 While “big four” US carriers and major wireless service providers up north are still not done testing and optimizing Samsung’s brand-new One UI software package, a smaller American mobile operator is reportedly getting the regional ball rolling today. We’re talking about Xfinity Mobile, whose Galaxy S9 and S9 Plus-owning subscribers can already install the latest OS build on their 2018 high-end handsets, according to SamMobile. Owned by broadcasting and cable TV giant Comcast, the mobile virtual network operator (MVNO) was launched less than a couple of years ago, completing its nationwide rollout a few months later with the help of Verizon’s extensive infrastructure. Since then, Xfinity Mobile steadily increased its subscriber count, crossing the one million mark in the final quarter of 2018. Obviously, that means Android Pie goodies are currently available for just a tiny fraction of Galaxy S9-series users in the US. But it also means Verizon, AT&T, T-Mobile, and Sprint should be able to follow Xfinity’s suit soon enough. It’s probably a matter of weeks, maybe days, or even hours now until a member of the Big Four club will give the green light and start updating the Galaxy S9 and S9 Plus, likely to be followed shortly by the Galaxy Note 9. If you’re one of the lucky few rocking an Xfinity Mobile-locked GS9, be sure to manually verify if the Android 9.0 makeover is available by tapping on Settings, then Software update. Apart from the usual Pie treats and aggressively promoted One UI enhancements and tweaks, you’re obviously also looking at January security patches. Enjoy! I am on Verizon s9+ and my phone is downloading pie update.